Put an end to frozen and frustrated sessions! 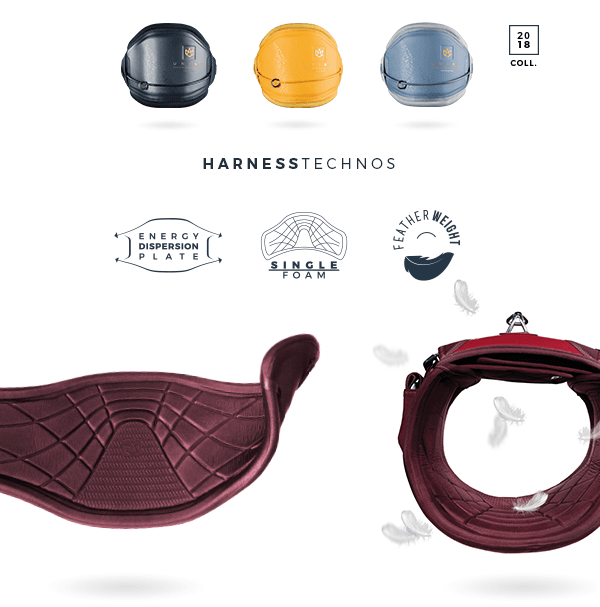 In our design, we do not just use the elasticity of neoprene to adapt to your body. 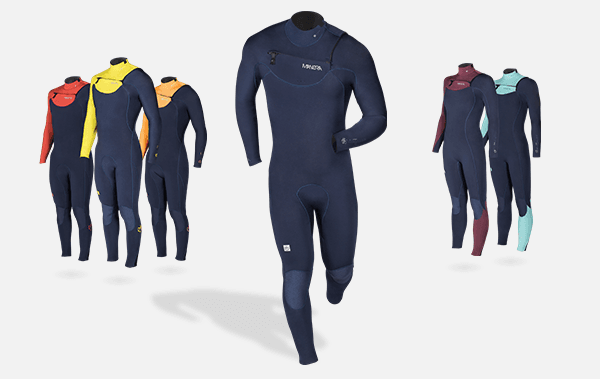 The shape of the wetsuit has been developed to naturally fit the human body, so the neoprene flexibility is used only when you move. 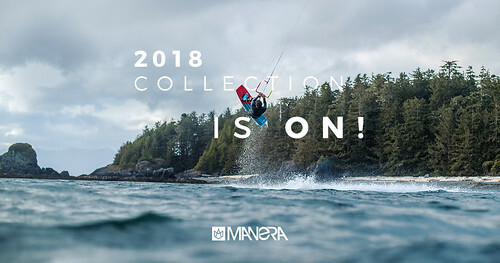 Freedom of movement and comfort are significantly increased compared to classic wetsuits. 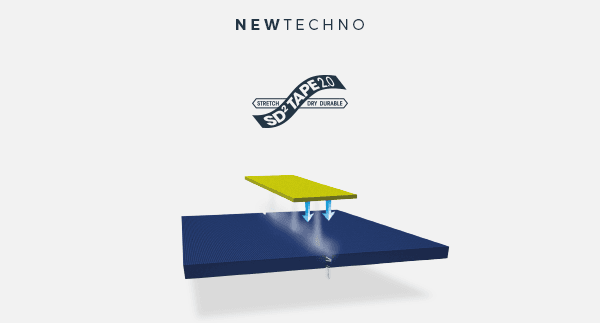 Our SD² TAPE becomes SD² TAPE 2.0. The neoprene panels are still sealed together and then sewed with «blind-stitches» (the needle does not entirely go through the neoprene layer for an increased impermeability). Then the SD² tape is now welded to the seam by an air heater machine, unlike past years when the tape was hand glued. 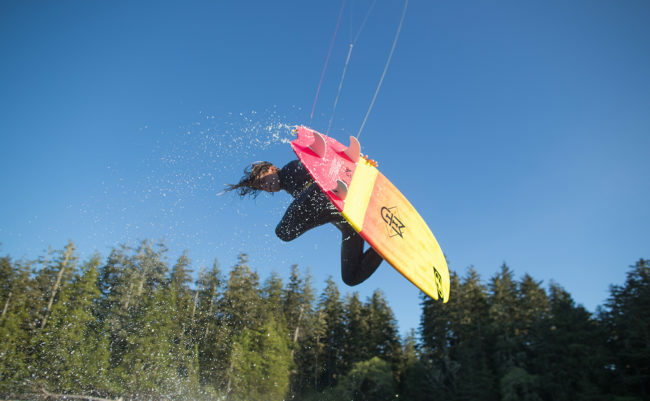 This new process brings more durability, waterproofness and flexibility to our wetsuits. 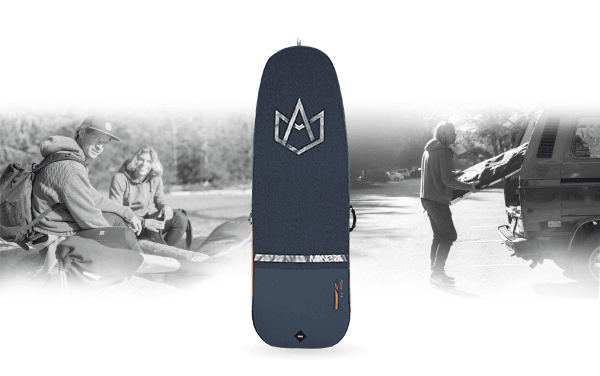 New Papenoo boardbag is available! It’s well known that the extremities are the first to freeze when weather is cold. So here are two accessories that will keep your head and hands warm to resist the coldest winter sessions. These are the accessories used and proven during the shooting of VALHALLA in Iceland.